Join the BDC and Daylight to celebrate the release of Daylight's Spring 2018 photobooks! Executive Order is a trenchant look at corporate America, featuring portraits and office interiors shot during the 1970s in Los Angeles and the Mountain West. A Handful of Dust gives a glimpse into the approximately 3 million Syrians who have fled war in their home country and are living in Turkey. No Man’s Land is a beguiling collection of sepia-toned natural landscapes pulled from security camera feeds. Phantom Power is a book about the intangible. Barbara Diener is fascinated by unexplained phenomena and, in this book, she has used a variety of methods to capture images that convey the ineffable qualities of human existence. 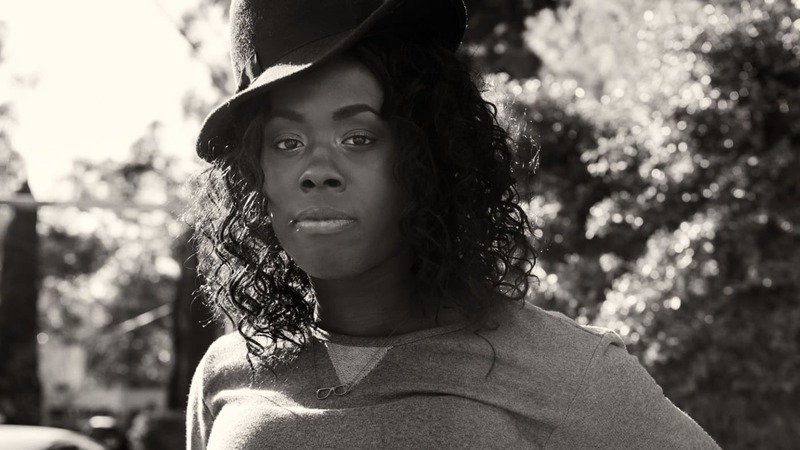 Female strives to capture transgender women without artificial studio lighting or the irrelevance of color. While trans people are often sensationalized in the media, Pilar Vergara set out to quietly capture their individuality through intimate portraits. Dear Shirley is a first-person saga of love and loss captured over more than four decades. The photographs and text contained in this diaristic account take an unflinching look at the dissolution of two marriages: Schuman’s marriage of 10 years to Jeremy, and of 27 years to Susan. The Jersey Shore was devastated by Hurricane Sandy, and remains under threat from storms, erosion, and rising sea levels. Despite the overwhelming odds, people repair and rebuild their homes on this precarious land using a rudimentary elevation system. This delightful little paperback consists of humorously inventive fictionalized artist statements. DAYLIGHT is a nonprofit organization dedicated to publishing art and photography books.